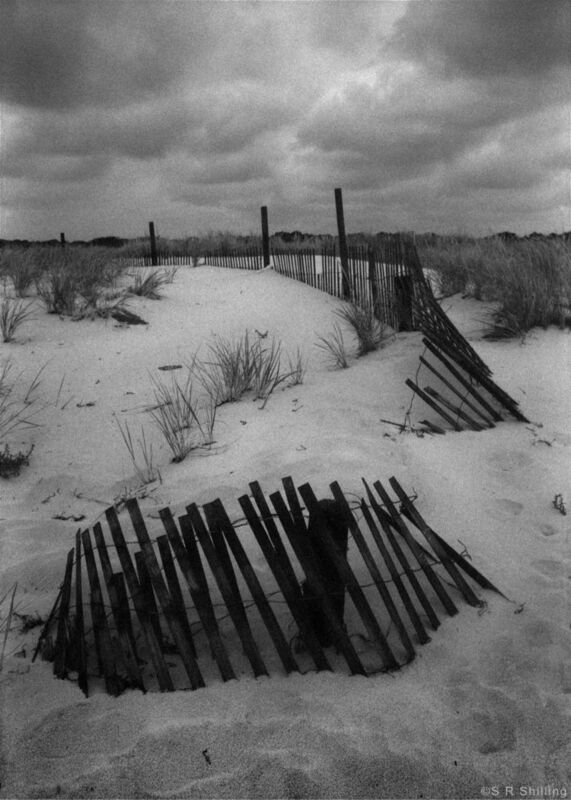 This image is from my documentation of two days spent at New Jersey’s Island Beach State Park. I photographed it towards the end of the second day. My skin had been burned by the previous day’s sun, so the cool temperature, wind, constant light rain and heavy cloud coverage provided a welcomed environment to photograph in. It may not be the most pleasant weather, but it’s the weather I seem to always find myself most at home in.